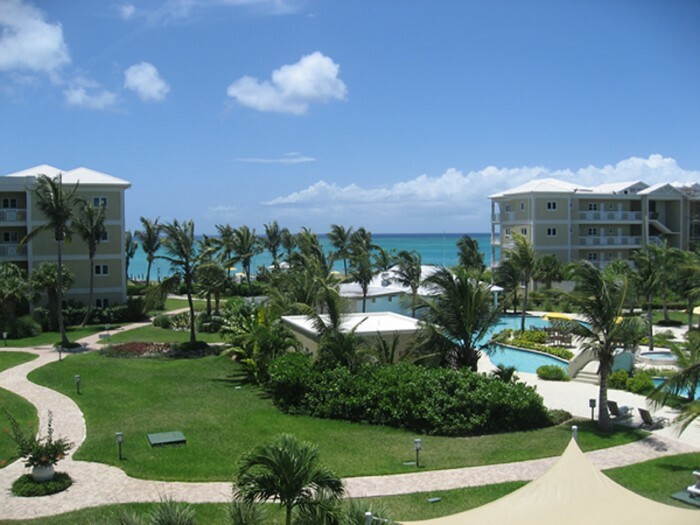 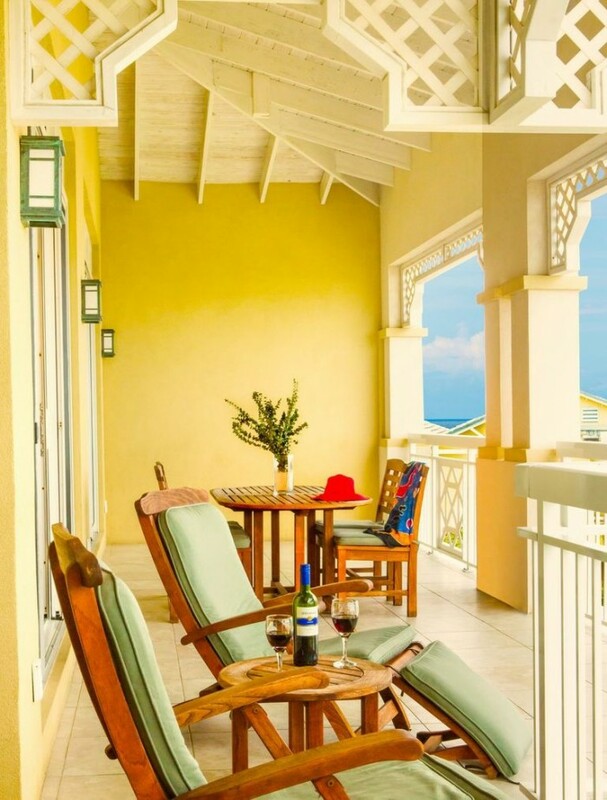 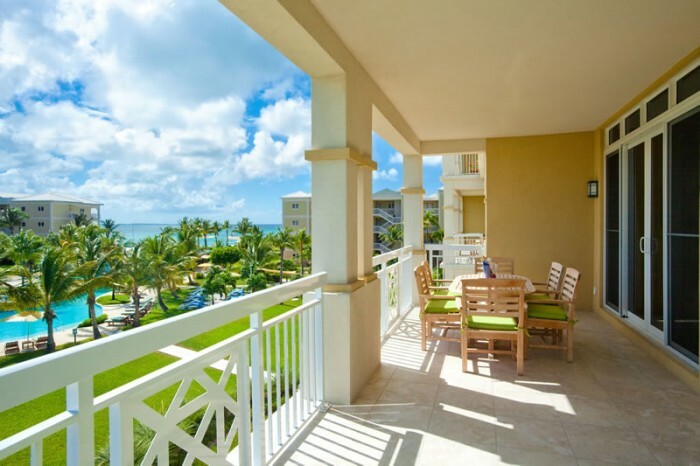 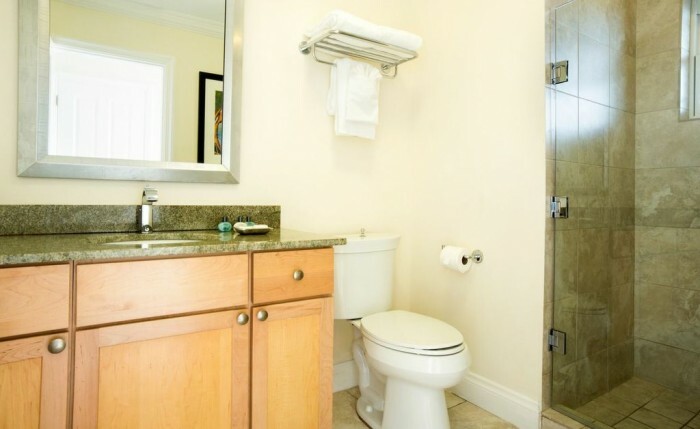 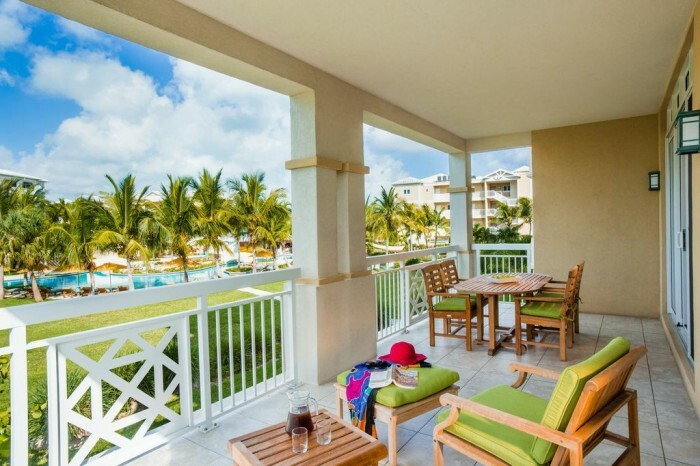 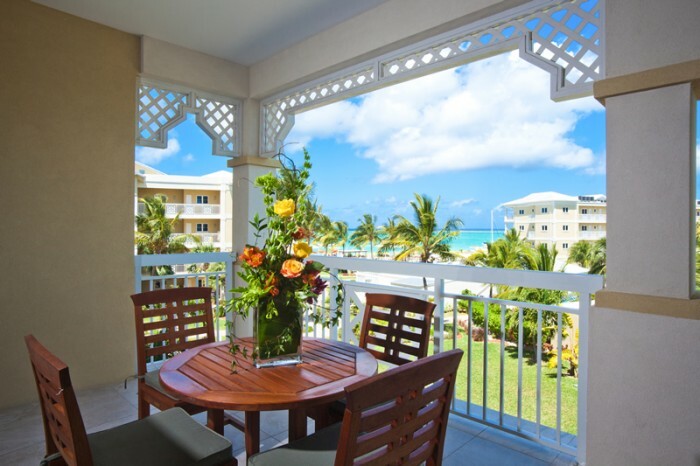 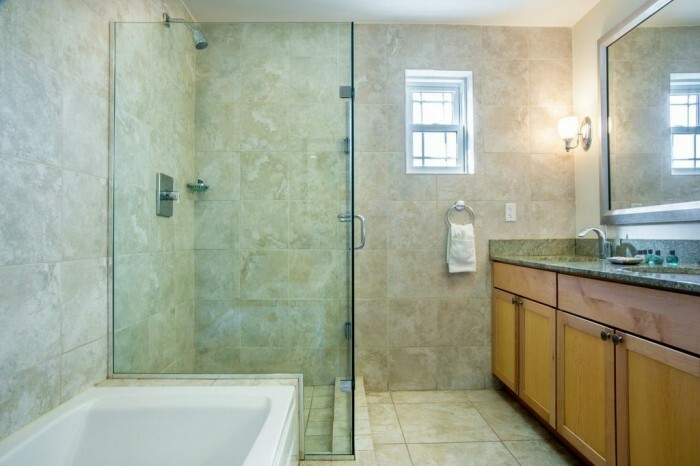 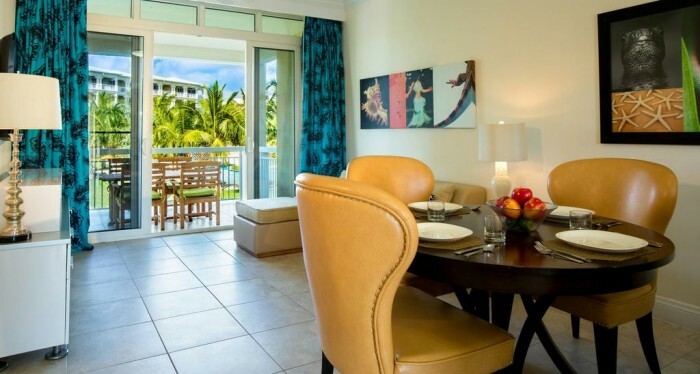 Our Turks and Caicos resort offers studios, and one and two bedroom suites for sale. 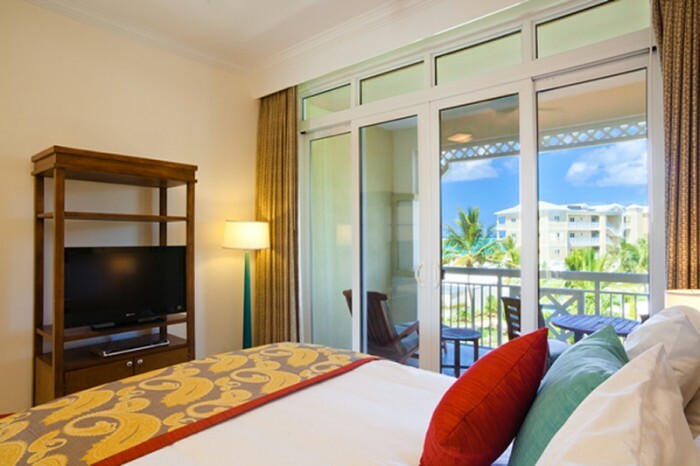 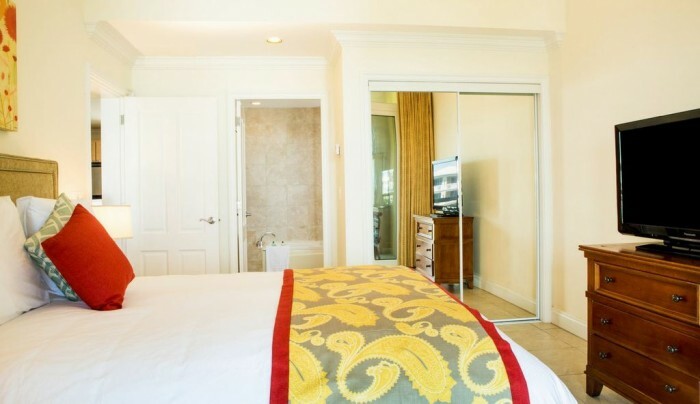 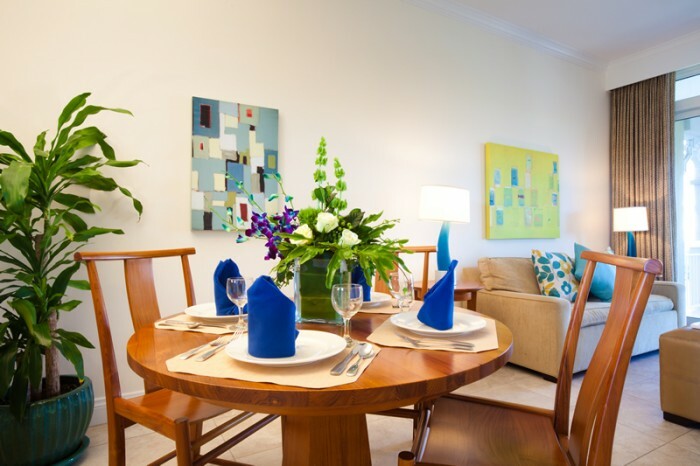 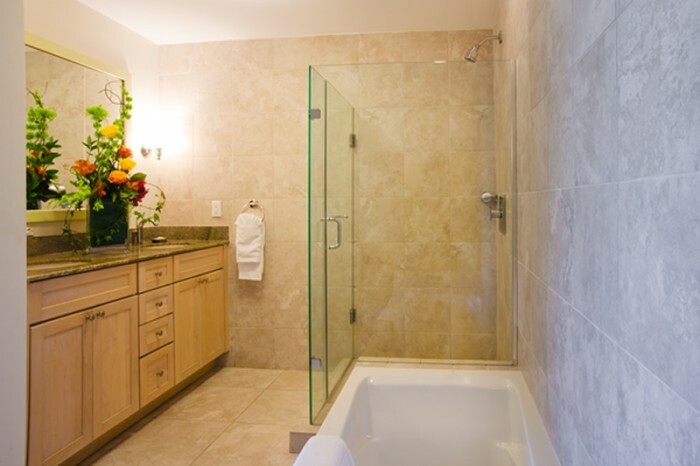 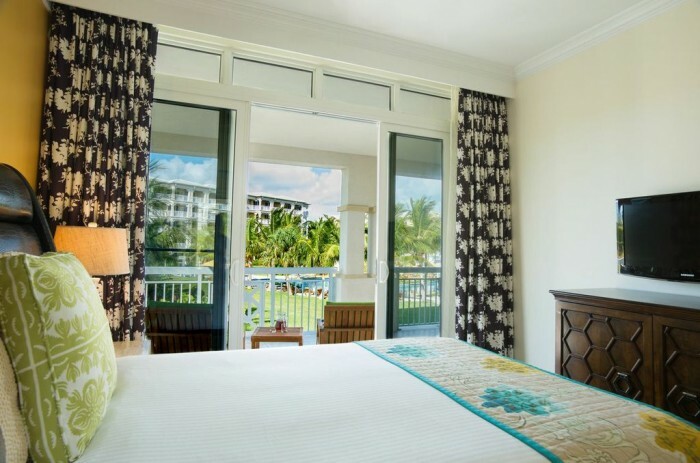 Each of our garden view and island view suites are beautifully appointed and feature spacious floor plans. 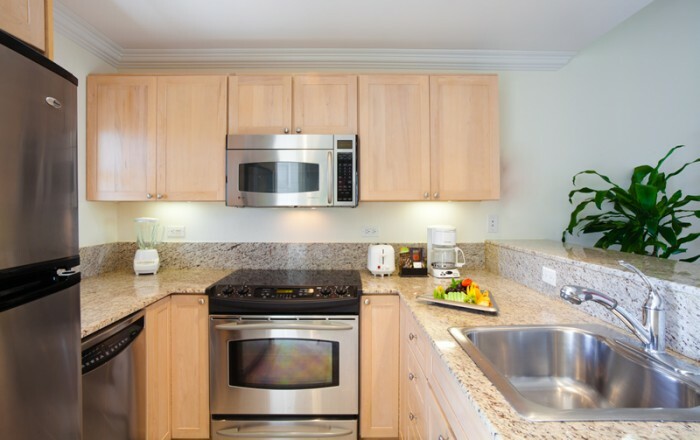 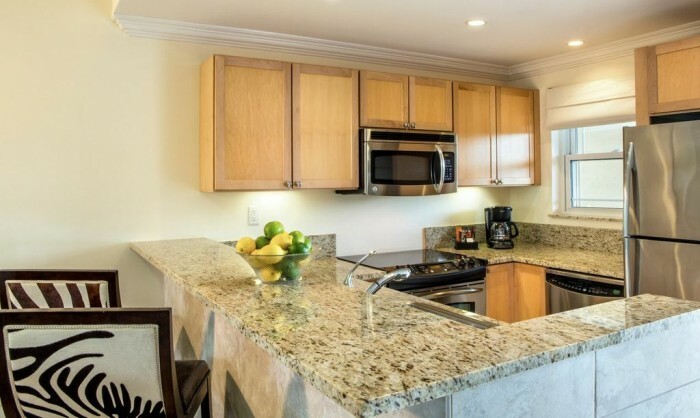 The Alexandra Resort’s suites offer large balconies or patios, high ceilings and kitchens with stainless steel appliances. 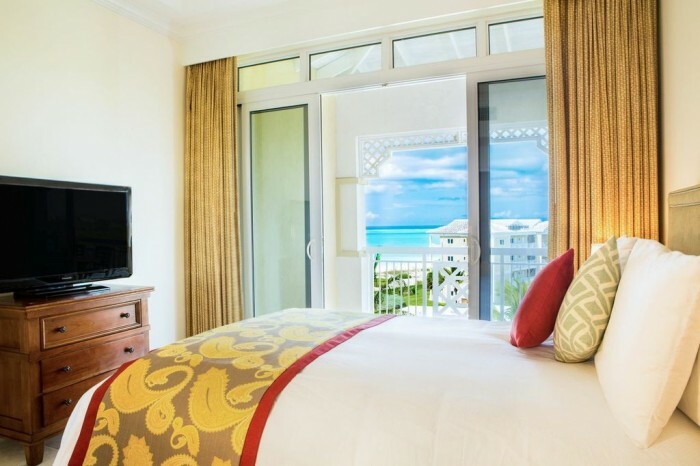 Please view the gallery of the suites located at the Alexandra, one of the best Turks and Caicos resort properties on Providenciales. 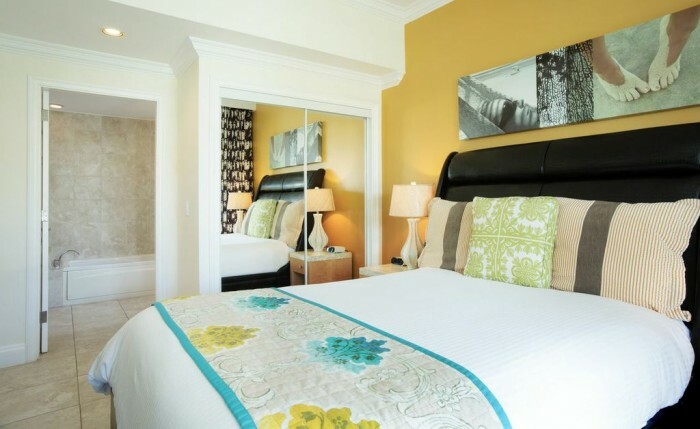 Sign up for our free newsletter and stay up to date with all things Alexandra. 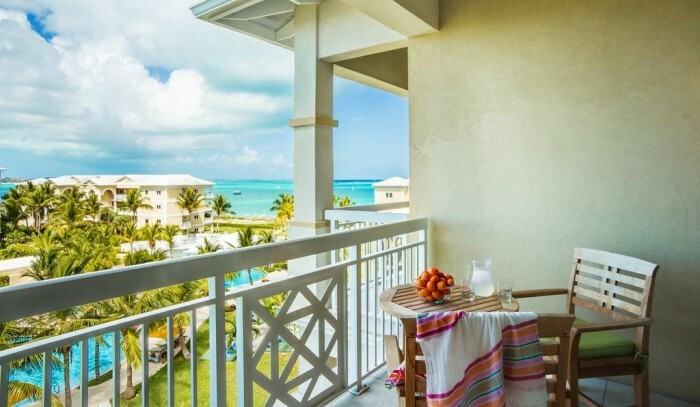 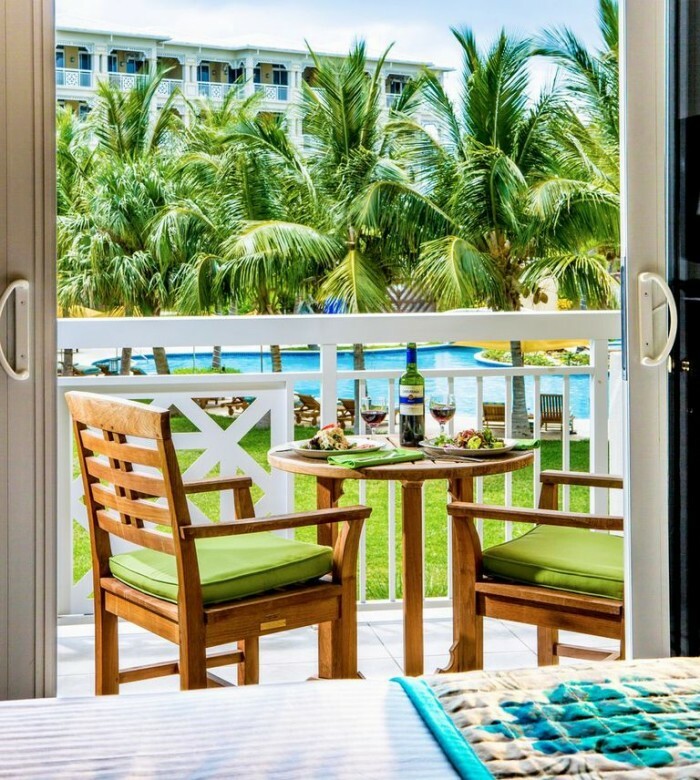 Copyright © 2019 Alexandra Resort TCI | All Rights Reserved. 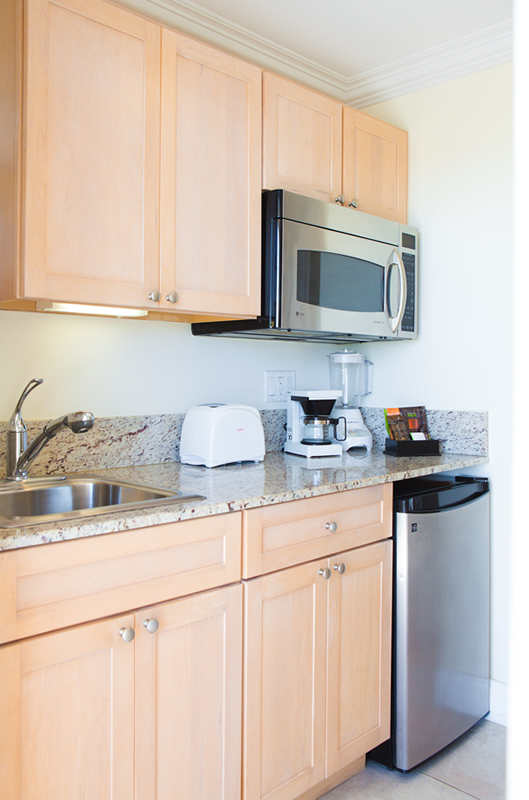 To help us serve you better, please take a moment to complete the contact form below. 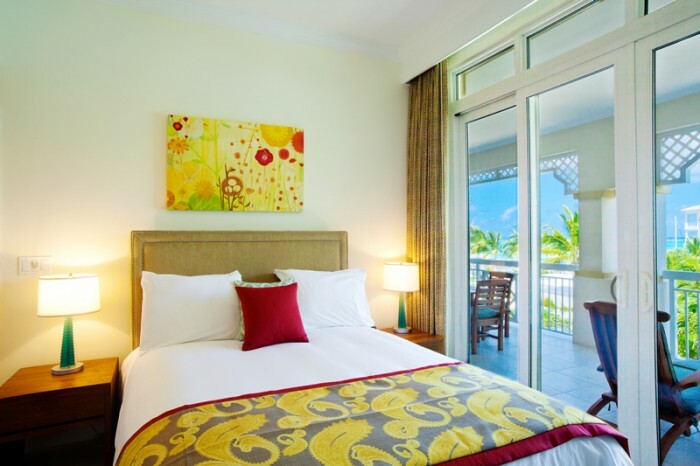 An Alexandra Resort representative will respond shortly.